I love this staircase! 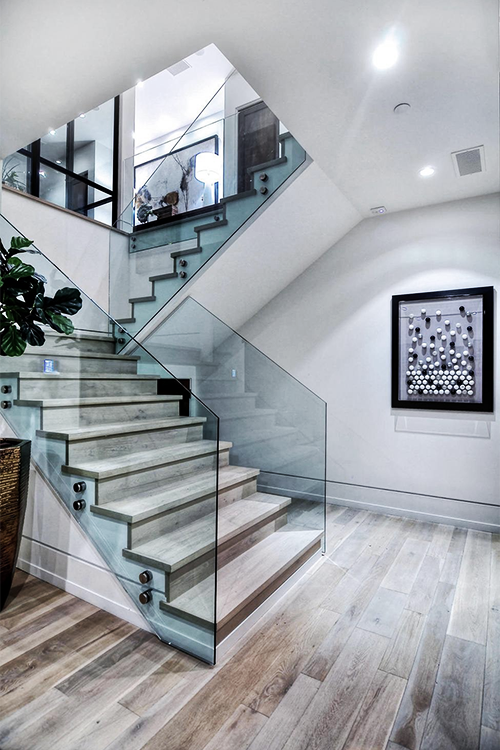 I'm in the process of finishing my staircase and want to do something a little different, I would love something like the one with the glass panels. Monthly Inspiration: Fall Fashion is Here!